Consistently Slay Your Goals & Manifest Your Wildest Dreams In A Practical Way. Do you make New Year's resolutions only to break them...every single year? Are you tired of setting well meaning goals that you never seem to reach? Are you tired of seeing others pursue and achieve their dreams while yours collect dust? Do you get discouraged because you work so hard, but never get the kind of results you want? Do you ever wonder how some people always seem to get the big breaks and make the big bucks so easily? You ever notice how things seem to fall right into their laps? You ever notice how they are always in the right place at the right time? On the surface it seems that way. It seems like magic, but...IT ISN'T. You can achieve and win just like they do. Guess what??? They create goals and make resolutions, too. They may not call it that, but they do. I do, too. We learned how to manifest, create inspiring goals and take inspired action. We've learned how to think and use our minds PROPERLY. I learned how to get into alignment, create a vibrational match for what I desire and easily manifest what I want. Hold on... hold on...these terms sound very woo woo. I agree. But there is a practical approach that can help you achieve your goals and realize your dreams easily. Let me teach you. 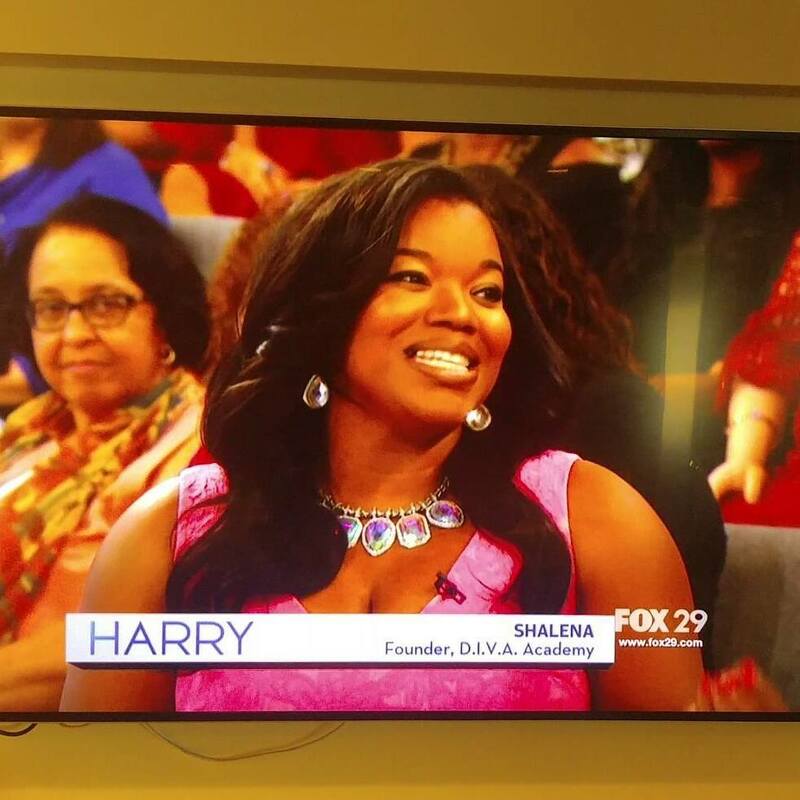 My name is Shalena D.I.V.A. and I am a life and business coach. I have studied the law of attraction, manifestation and mindset over the years. This stuff works, but it can become overwhelming. I'm all for what's practical and easy to follow. I need action steps. Do you? Check out the moment I won an all expense paid vacation while being interviewed on national tv!!! I'm sharing this with you because you don't have to keep struggling. You can have what you dream of. You just have to learn how to use your mind and create inspiring goals. You also have to learn how to use inspired action to manifest your dreams and goals. I want to teach you my step by step technique that you can use over and over again at any time of the year. You don't have to wait until the new year to start. In fact, I wrote down my desire to be interviewed on national tv and to go on an exotic vacation in August of 2016...not the new year. "Don't let another year go by without learning how to slay your goals and manifest your dreams. There is a practical way to consistently realize your dreams. Learn this skill. Use it at your command. Take this class." Shalena D.I.V.A.